Kalmar, part of Cargotec, is introducing an electric version of its popular Kalmar Ottawa T2 terminal tractor. The Kalmar Ottawa Electric Terminal Tractor is designed for trailer-handling operations in dispersed warehouses, container terminals and other applications where short-distance highway travel is required. It features the latest in battery technology, a fully electric powertrain that produces zero emissions at source and a comfortable driving environment. 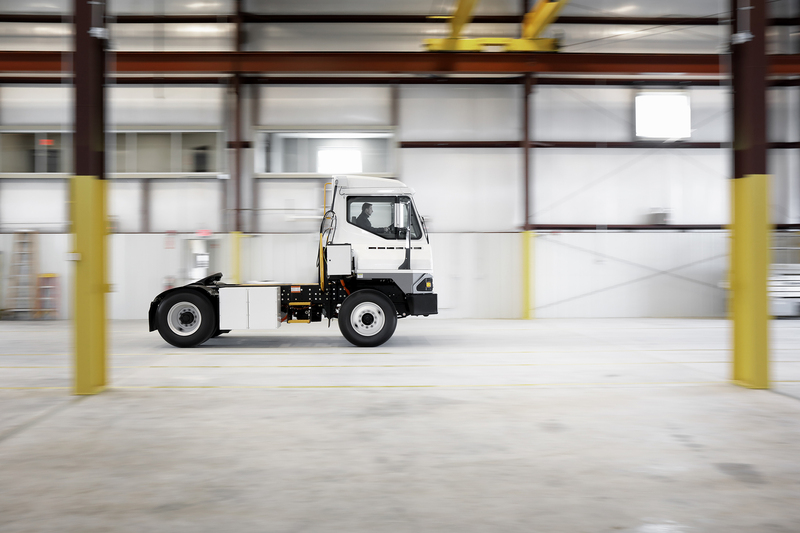 The Kalmar Ottawa Electric Terminal Tractor is designed to meet the growing demand for electrically powered solutions, with a powertrain that is not only much cheaper to run than a comparable diesel machine, but which is also easier to operate and maintain. Electric terminal tractors have fewer moving parts, which means simpler, faster servicing and longer intervals between maintenance breaks. The Kalmar Ottawa Electric Terminal Tractor is powered by the very latest in Lithium-ion (Li-ion) battery technology and features an on-board inverter charger that allows the machine to be opportunity charged during natural working breaks. The advanced battery monitoring system displays the battery charge status and indicates to the driver when a recharge is required. As well as helping operators to reduce costs and improve their environmental performance, the Kalmar Ottawa Electric Terminal Tractor also offers a number of benefits for drivers that improve the driving experience. The electric powertrain offers smoother acceleration and more power at the top end compared to a diesel-powered machine, enabling drivers to feel more in control. It also generates less noise, vibrations and heat - and importantly no fumes - making the cabin a much healthier and more comfortable working environment. Gina Lopez, Vice President, Terminal Tractors, Kalmar: "With the regulations relating to vehicle emissions becoming increasingly strict, more and more businesses are seeking alternatives to diesel-powered container and trailer-handling equipment. We have used our decades of knowledge and experience in delivering reliable, cost-efficient terminal tractors to create a solution that will benefit our customers' bottom line and improve their productivity, while enhancing their sustainability credentials at the same time." 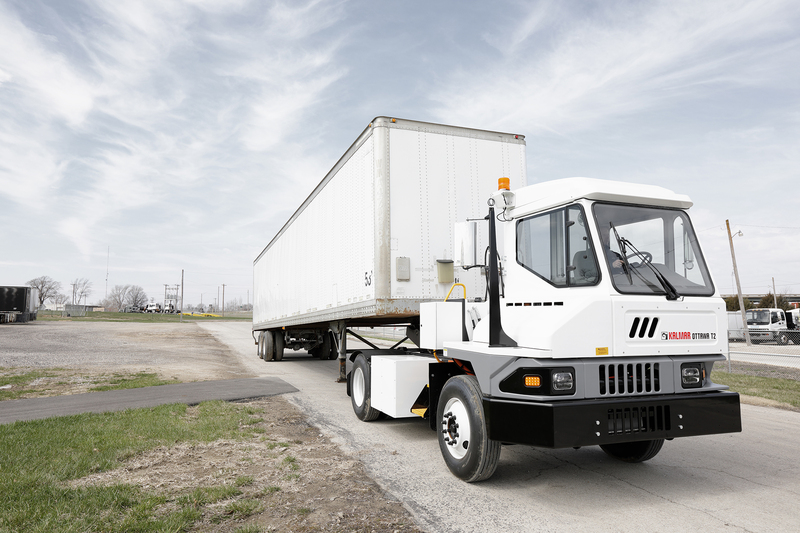 The Kalmar Ottawa Electric Terminal Tractor was launched at the Kalmar Ottawa Dealer Meeting in Kansas City, USA, on 1 May 2018.